Bycicle package, 3 days, 2 nights € 120,- p.p. Based on double occupancy. Check-in is possible on Friday and Saturday. 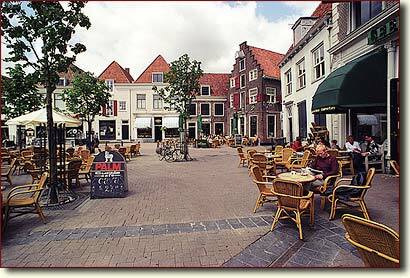 Amersfoort is an ideal starting point for recreational cycling tours. 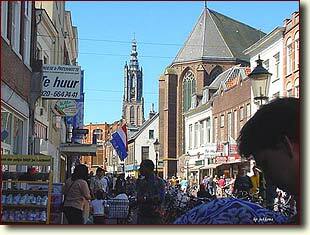 The area around the city is very diverse, both polders as cane lands, forests and dunes. At the hotel bicycles, bike maps and tourist routes are available for rent. Your private bicycles can be safely stored indoors during the night. Great in summer to combine your bike ride with the so-called “bicycle boat”. The package includes a 3-course dinner in a restaurant within walking distance. 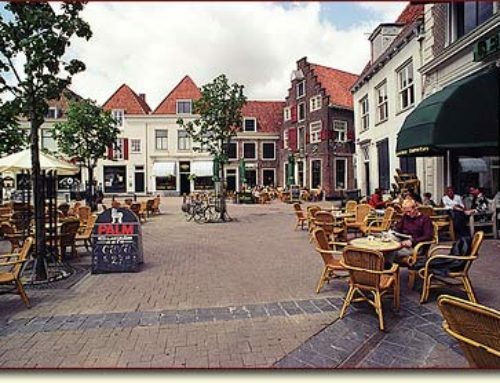 (Happerij Tapperij, Het Kannetje, or ‘t Nonnetje).